Paragliding and powered paragliding have enjoyed increased popularity and with it a growing demand among adventure seekers to fly in the sky. In response many paragliding schools and businesses have opened to provide instruction, training and ultimately a one-of-a-kind experience for individuals interested in paragliding. Yet paragliding is an inherently risky activity and most of your customers will have zero experience and are trusting you with their lives. Due to the significant risks involved, your paragliding business should have a team of highly experienced instructors, high quality equipment and follow industry safety standards. Nonetheless, despite the most vigorous risk management, accidents can and do happen. That is why a robust insurance policy is absolutely essential. However, with the departure of Lloyds of London from the paragliding and powered paragliding insurance marketplace, the industry is faced with a new obstacle in securing coverage. The initial reaction may be to form a Risk Retention Group and self-insure but this would be an unwise decision. First, there is a significant barrier to entry in establishing a Risk Retention Group which requires raising a large sum of initial capital to guarantee the Risk Retention Group remains financially sound even in periods of market turbulence. Next, operating a Risk Retention Group will add administrative costs from the need for new employees that have the required skillsets. Also, Risk Retention Groups tend to be small and by definition self-insured, so risk cannot be spread out and often requires reinsurance. Furthermore, a new Risk Retention Group will not have the knowledge and experience to effectively manage and resolve claims. Finally, there will inevitably be a dependency on third party service providers which vary in quality. With all these concerns taken into account, the real likelihood of a Risk Retention Group incurring high costs while producing poor results should lead to the pursuit of other options. 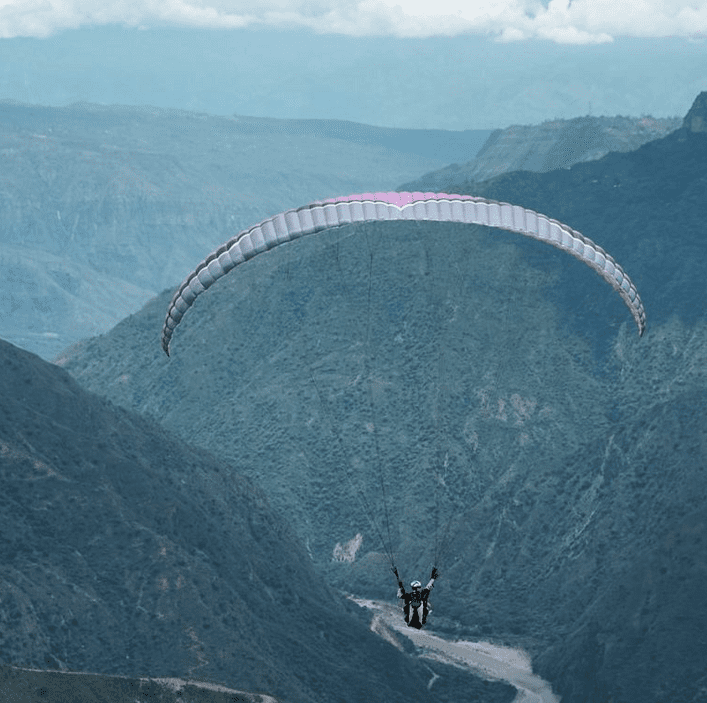 A superior alternative to the burden of forming and operating a Risk Retention Group for the paragliding and powered paragliding industry is to partner with Prime Insurance Company. For 30 years, Prime Insurance Company has delivered customized insurance solutions, extraordinary claims results and risk management partnerships for paragliding businesses and professionals. Prime Insurance Company has the required industry knowledge and in-house service capabilities to consistently provide outstanding liability coverage solutions and claims handling. If you are a paragliding business or professional who cannot obtain coverage or has been cancelled, Prime Insurance Company is here waiting to help you with your insurance needs. Even if you have a claims history or are operating in a hazardous geography, these obstacles can be overcome. We will take an individual look at your operation and tailor an insurance solution to fit your unique needs. So don’t wait! Contact Prime Insurance Company today.